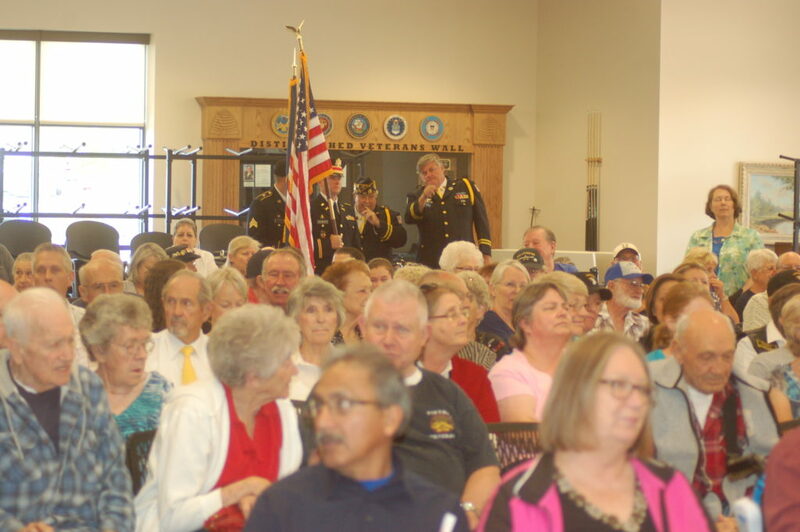 IVINS — The spirit of solemnity and solidarity at the Southern Utah Veterans Home in Ivins was palpable Monday afternoon as the veteran resident and care facility held their annual Memorial Day program to honor the men and women who gave their lives in service to the United States. 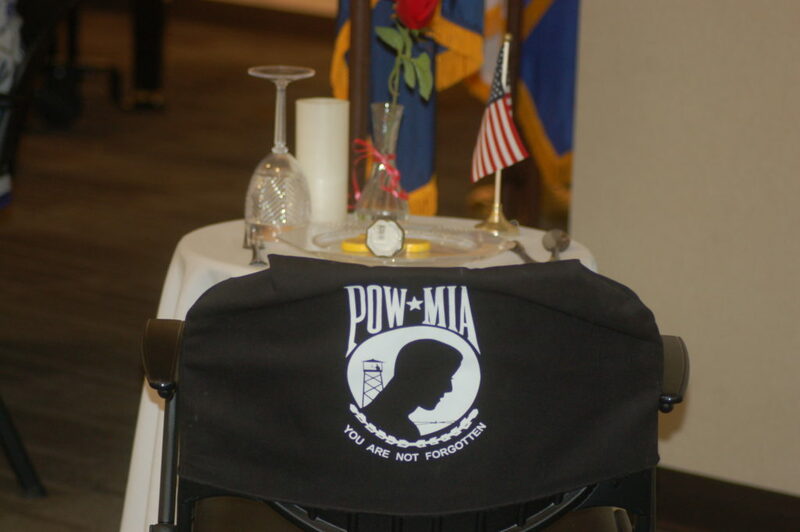 It was an emotional program that paid tribute not only to those who died in combat but also veterans and spouses of veterans from the Southern Utah Veterans Home who have died this year; and those whose lives that have never been the same because of the service they gave. 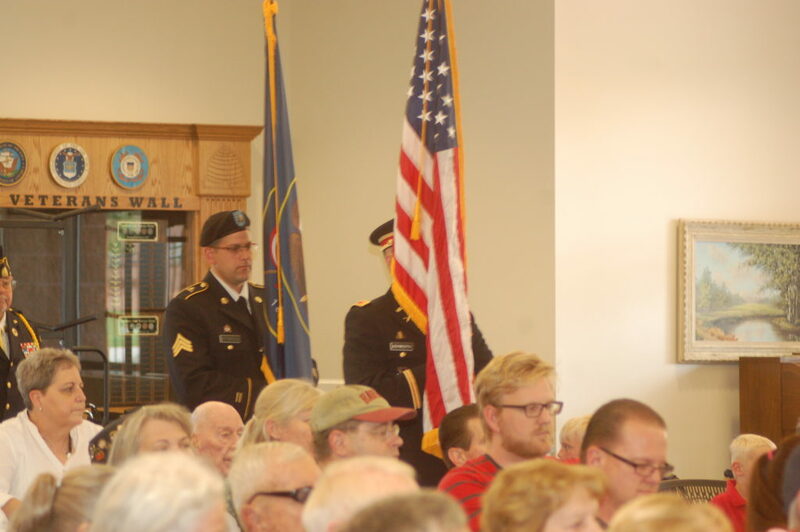 Love for country and freedom was the prevailing theme of the afternoon and that theme was shown throughout the program beginning with the respectful posting of the colors by the 222nd Field Artillery, which also led guests in the Pledge of Allegiance. 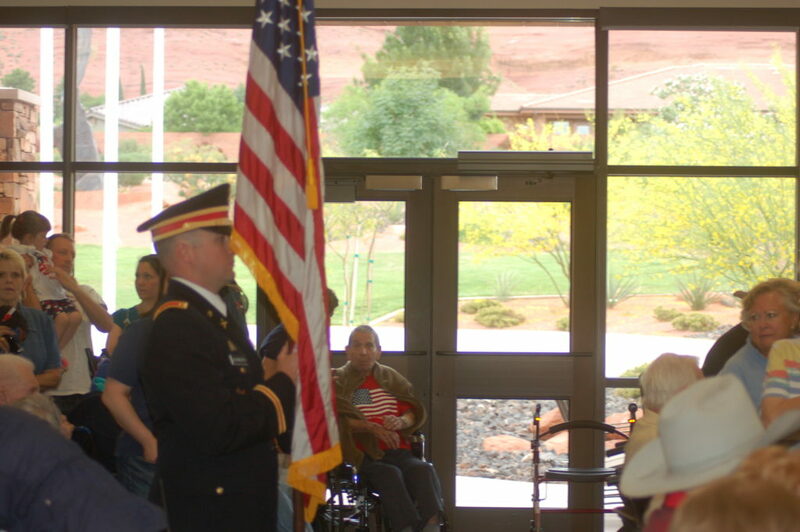 The patriotic tone continued as Emmeline Condie, a dietary aid at the Southern Utah Veterans Home, sang “The Star Spangled Banner.” Guests in attendance began to join Condie in her song until everyone was singing the nation’s anthem. 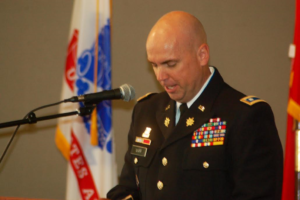 Warr said so many of those attending the day’s ceremonies have had their lives affected in one way or another by their service to America. “You know we hear ‘freedom isn’t free’ but the United States is willing to pay that great cost to have the freedom for the citizens of this nation,” he said. Expounding on his point, Warr said not many people will ever understand the sacrifices that are made so Americans can live as they do and have the freedoms they have. 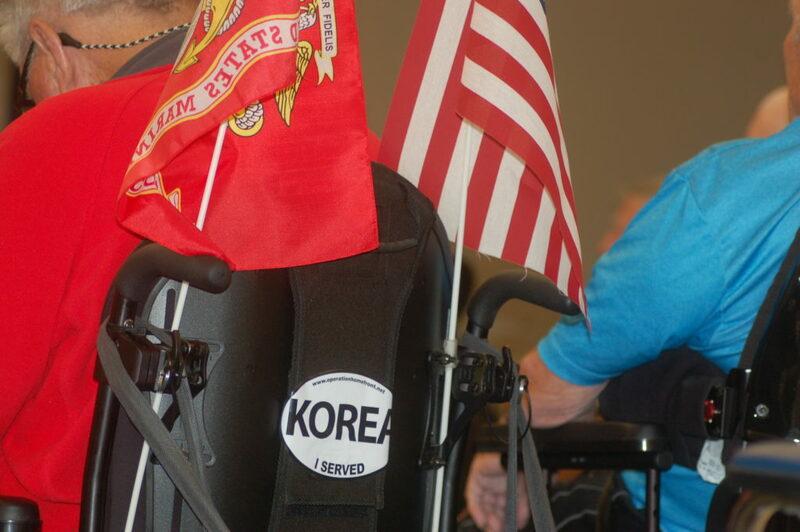 While Memorial Day is set aside to honor those who gave the ultimate sacrifice, that of their lives, Warr also paid tribute to the veterans in the room who have given so much of themselves, often giving up important parts of their own lives for the cause of freedom. “I thank everyone of you here who have served or sacrificed in any way,” Warr said. 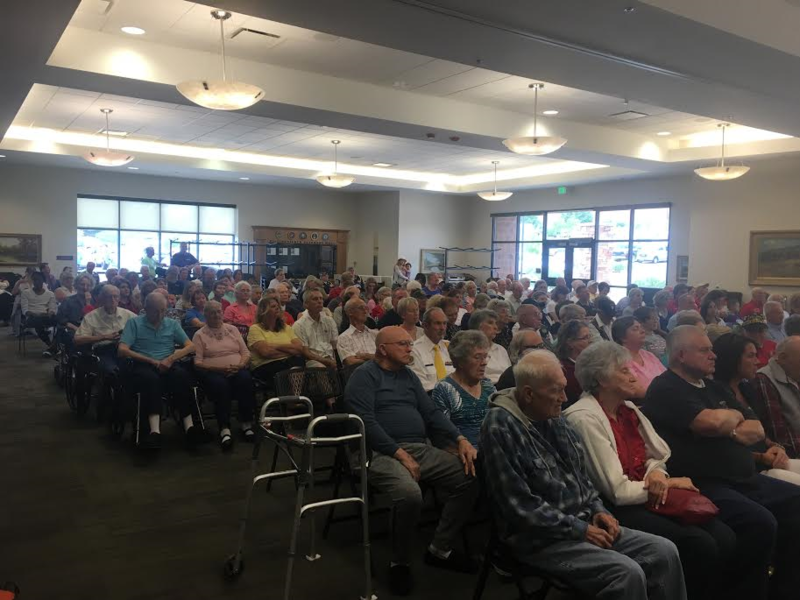 Perhaps in answer to his own question Warr said in his address that because we have always fought for freedom rather than personal gain, monarchy or power, the sacrifices and losses are worth it. Guests at the program were treated to a musical number by Jason Sah, director of orchestral strings at Tuacahn High School. 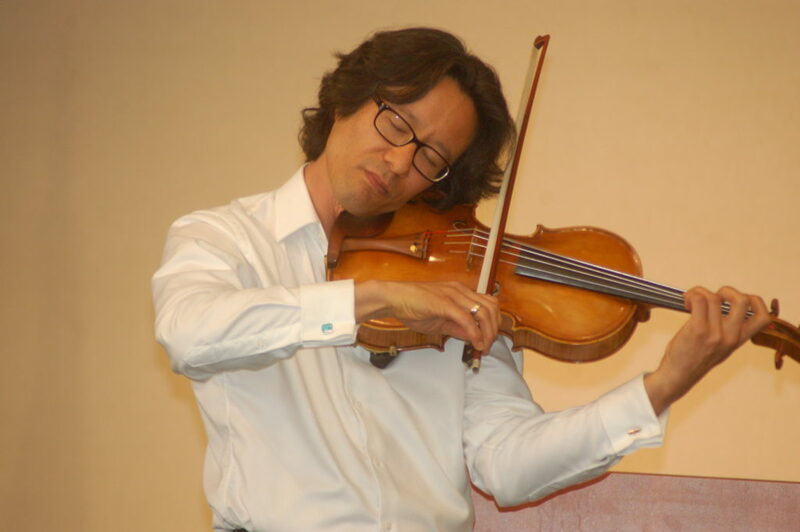 Sah played Bach’s Suite No. 5 in C Minor and his hauntingly beautiful rendition had guests enthralled. 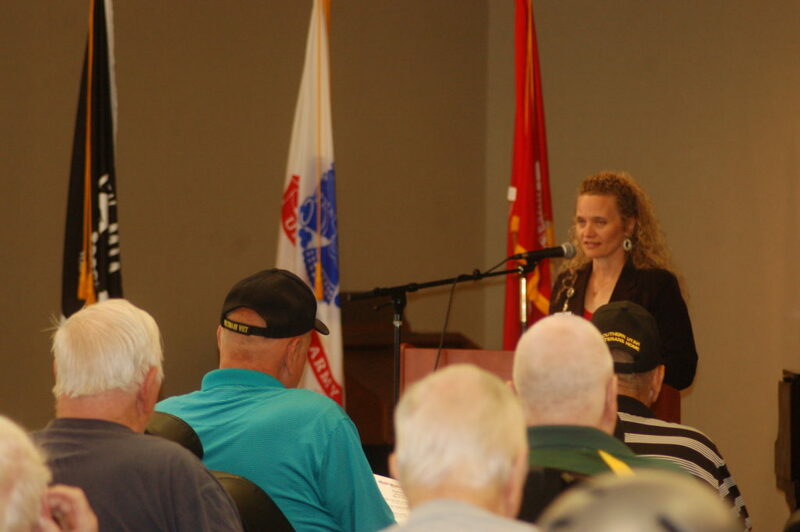 Following Sah, Vie Van Noy, director of community relations for the veterans home, read a list of names — 63 in all — of the residents, veterans and spouses of veterans, from the Southern Utah Veterans Home who passed away this year. 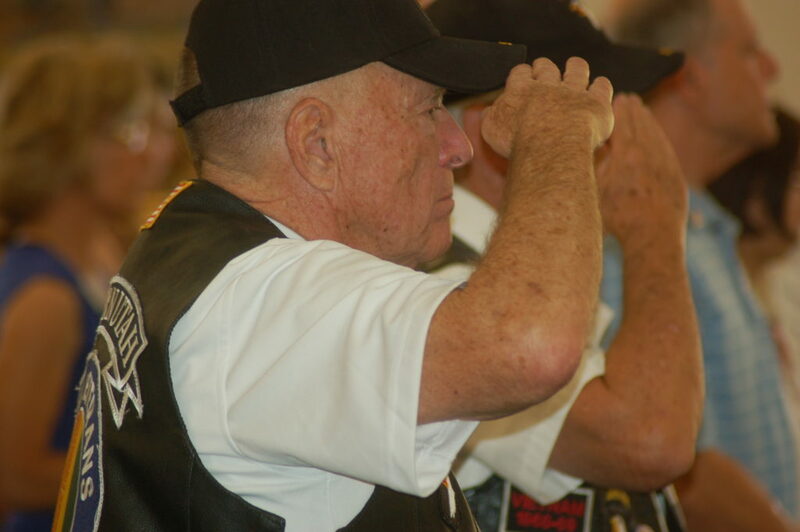 A moment of silence was observed and “Taps” was played by Terry Dunne of American Legion Lester Keate Post 90 to end the program.